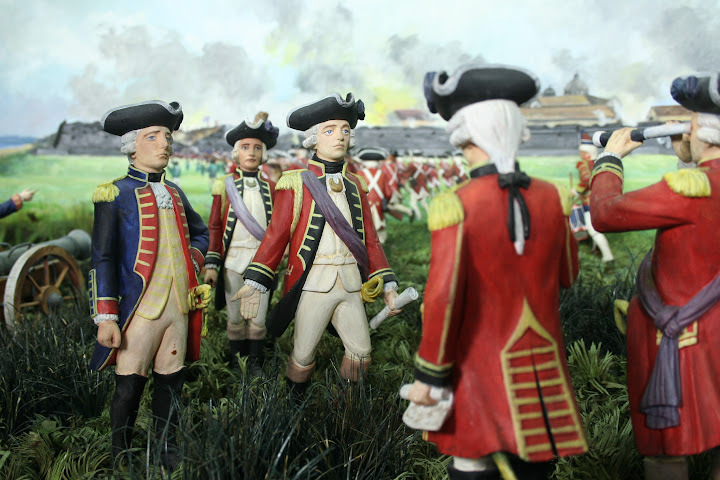 Most Filipinos are vaguely aware from high school History lessons that for a brief period in our nation’s storied past, the British ruled over the entire archipelago. This was, at least, in principle. In reality, direct British control was really just over Manila and some parts of Cavite1. Because the British rule of the Philippines from 1762 to 1764 was no more than a footnote to the lengthy colonial rule by Spain, most high school History books mention this period almost as an afterthought. Something that should be of interest to regular readers of this web site that is not at all mentioned in high school History books is the little-known fact that the British, during their brief rule, were also very much active in Batangas, albeit in a way most inhabitants of the province would likely have preferred to forget. Before going any further, allow me to give some background information to put this story in the proper perspective. Spain was in no position, in a military sense, to defend the Philippines against a British invasion; and the colonial government did not expect that the war in Europe would spill half a world away to the Philippines. Not everyone felt obliged to abide by the actions of the interim Governor, however. Among these was the Spanish magistrate Simón de Anda y Salazar, who would flee to the provinces and organise resistance against British rule. He had the support of many of the friars. Image credit: Geo-mexico.com. 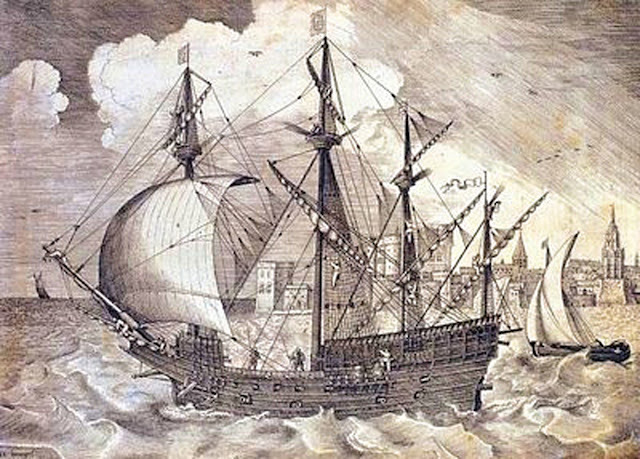 The galleon Philipino was similar to this. When it became obvious to the British that the treasures of the Philipino had been spirited away by the resistance movement led by Anda and the friars, they sent Captain Thomas Backhouse and his troops to chase after it along with the wealth of the Spanish treasury. Their pursuit of Anda also led the British to the towns of Taal and Balayan. 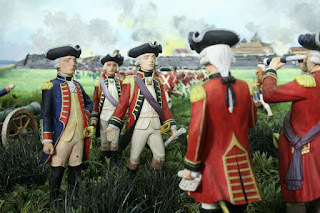 They were led there by a Don Nicolas Subang, a prominent local Chinese – or “sangleyes,” as they were known at the time. Subang was a liquor tax collector in Bulacan who was later tried as a traitor for his collaboration with the British. He persuaded fellow “sangleyes” in Pampanga not to support Anda’s efforts and instead embrace British rule. At the time, news of the signing had not yet reached the Philippines, where at any rate Archbishop Manuel Rojo del Rio y Vieyra had already died and the British had to acknowledge that Simon de Anda was the legitimate governor of the country. 6 Batangas Directory, Official Guide of the Province of Batangas 1948, Second Edition, Emilio M. Ynciong, Ed.